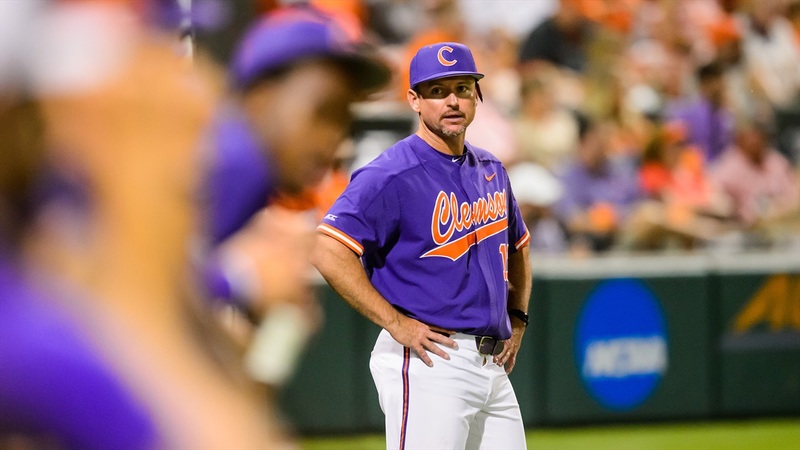 -- Monte Lee said this is the most focused group he’s had since he’s been at Clemson. Said the group has been “player-led” and they have been the ones that have set the expectations. There are veterans that know what it takes to win games, but then there are plenty of younger players who are chomping at the bit to take that next step as this season begins.